Collin County officials are urging distemper vaccinations for household pets because of recent outbreaks. Dogs and cats contract different strains of the virus. The county is holding a vaccination clinic on Saturday morning. Wildlife removal company 911 Wildlife says the problem has moved to the north and west of Dallas and central Plano, where an epidemic number of sick raccoons was reported earlier this year. In late January, the company was getting reports of five to 10 sick raccoons per day, an unusual call volume. 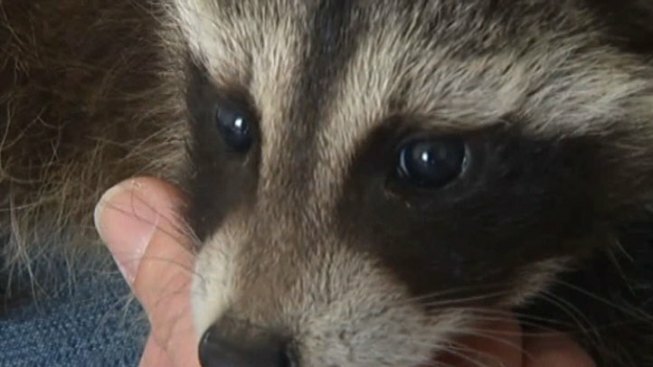 By June, the number of cases significantly dropped because of a "decimation" of the raccoon population, 911 Wildlife owner Bonnie Bradshaw said. The issue has now moved to other areas to the north and west, she said. In McKinney, 380 West Animal Hospital said it has seen distemper cases in domestic animals this year, but not in unusually high numbers, said Dr. Michael Shelton. Shelton said puppy vaccinations and yearly boosters for adult dogs are the best prevention. "Vaccinations are approximately 99.9 percent effective at controlling the disease when they're done young and properly," he said. Pet owners can bring in dogs and cats for a $10 distemper vaccination from 10 a.m. to noon on Saturday at Collin County Animal Services in McKinney. No appointments are needed.